VSNLIVECOM is a studio playout system based on VSNMULTICOM‘s engine, VSN’s MCR automation solution with over 20 years of presence in the market. The studio playout controls up to 16 video server channels (4 in A/B/C/D rundown, 4 auxiliary channels and their redundancies). It is MOS compatible and is integrated with most NRCS systems available in the market, like Avid iNews, ENPS, Octopus 8 and Ross Inception amongst others. In addition, thanks to VSN’s studio playout, each client can have their own configuration and interact with the same studio and/or the same rundown which can be configured in redundant mode. VSNLIVECOM has been designed searching for maximum simplicity, reliability, flexibility and high availability. 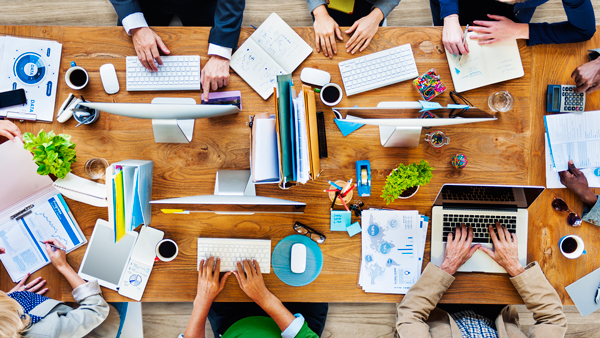 Its revolutionary client-server architecture allows for different clients to connect to the same studio playout engine. These clients can control different channels and have different graphical interface configurations. VSN´s studio playout manages multiple rundowns simultaneously, controlling up to 4 channels (A/B/C/D) in list mode and allowing for manual event management which can be chained in a different order to the original playlist, enter loop mode, etc. 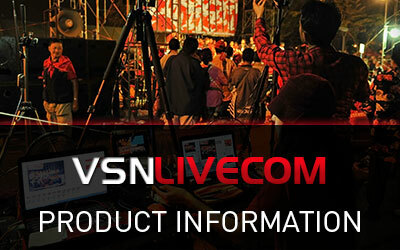 VSNLIVECOM handles up to 8 auxiliary videoserver channels. These channels can be used for playing out different contents to those in the rundown, for example for studio video walls. The studio playout software includes trim, loop, slow motion and other function to further increase the potential of these auxiliary playlists. 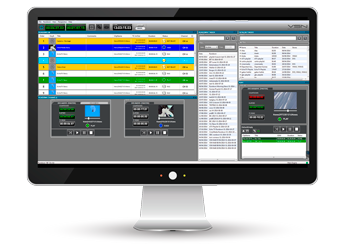 VSNLIVECOM studio playout software allows for the configuration of the system to change without affecting the operation. Devices can be stopped without having to interrupt playout. It’s possible to customize the operation views, for each studio and user and keep the settings for future sessions. The ease of use of VSNNEWS has speed up our work [in news production]. Each newswriter can now edit a playlist line at the same time so we are now able to know, in real time, which projects each journalist is working on. This is a real improvement for us, and it has taken our TV business to the next level. 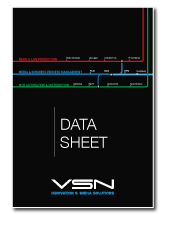 We are very satisfied with VSN. Discover all functionalities provided by the solid, reliable and flexible Studio Playout. 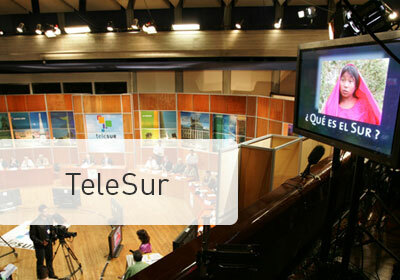 See this VSN's product in action in the Telesur's case study. VSN presents a new Webinar about how to bring all the End-to-End operations of a Broadcast or Media company to the Cloud. Do you want to see our advanced studio playout, VSNLIVECOM, in action? Learn how to speed up your internal workflows and finish your news in record time to be the first on air!